Just in time for Christmas! Camp Vatra alumni and supporters, show your pride and support for Camp Vatra by purchasing shirts today for yourself and your loved ones. 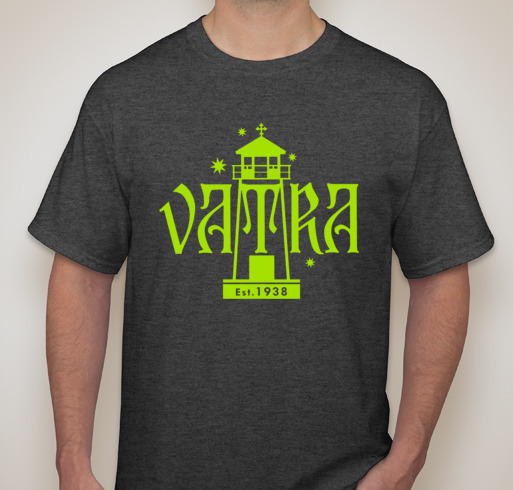 Don’t miss out on our latest shirt design, celebrating our beloved Vatra Romaneasca that was established in 1938 and has been home to Camp Vatra for over 60 years. All proceeds from this sale will go toward helping to fund another year of programs for our youth. This is a limited time offer, so don't miss your chance to order now. Once the sales campaign is over on December 6, shirts will no longer be available. 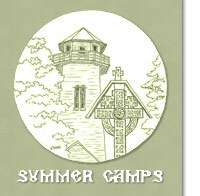 CLICK HERE for more details and to place your order today!